Lexody has officially launched into Washington D.C.! This means only one thing: time to start planning your first Lex (language experience)! But where? Here are some locals’ favorite meeting places. They are great settings for a Lex, having lots of seating and delicious food and drinks! …Can you tell we like coffee? 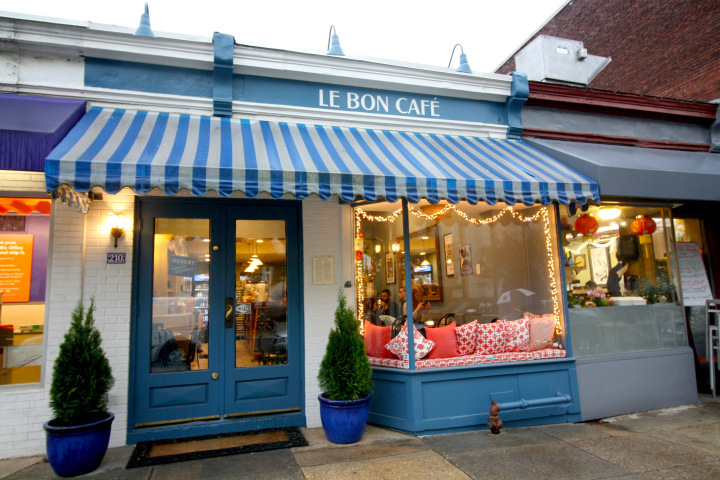 With the perfect touch of French flair, this café is a great choice for a first Lex (language experience), especially if you’re looking to practice your French. It aims to capture the French art of ‘café culture’ and is definitely a place to check out! 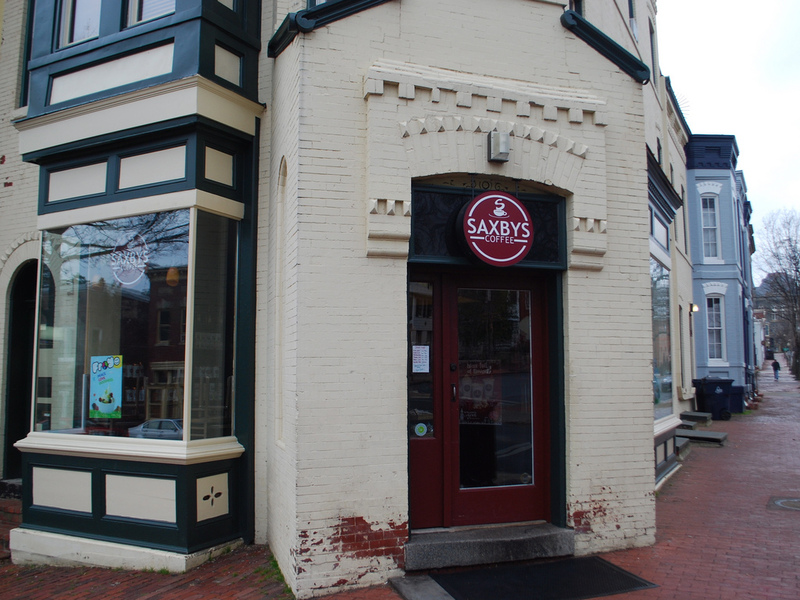 A favorite among college students, the location near Georgetown is right near the waterfront and offers scenic views, a great setting for exercising your language skills! If you’re not in the mood for any of the coffees on their extensive menu, they also have a long list of smoothies to try out! This place knows coffee. Priding themselves on their ‘cups of love,’ each cup of coffee is a customized blend of sheer brewed goodness! 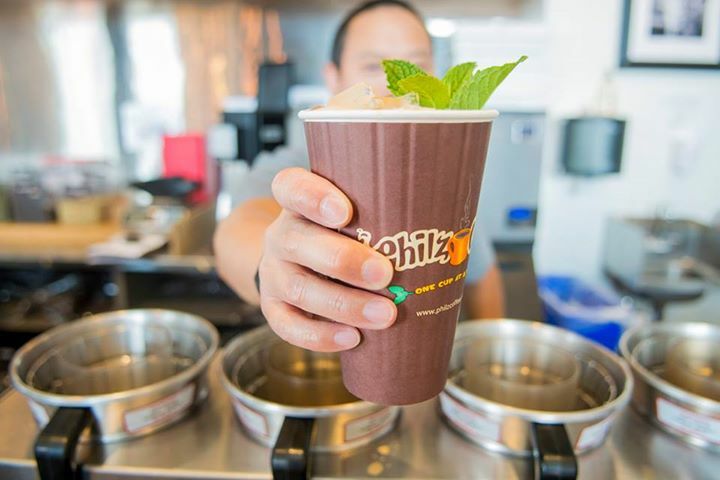 Locals are obsessed with their ‘mint mojito’ coffees- they put real mint leaves in it! 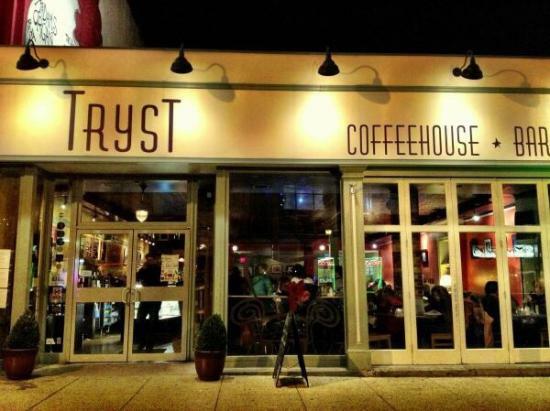 A coffeehouse-bar that also serves brunch, this place has something for everyone. They have quite a few vegan and vegetarian options and over a dozen coffees and teas to choose from! 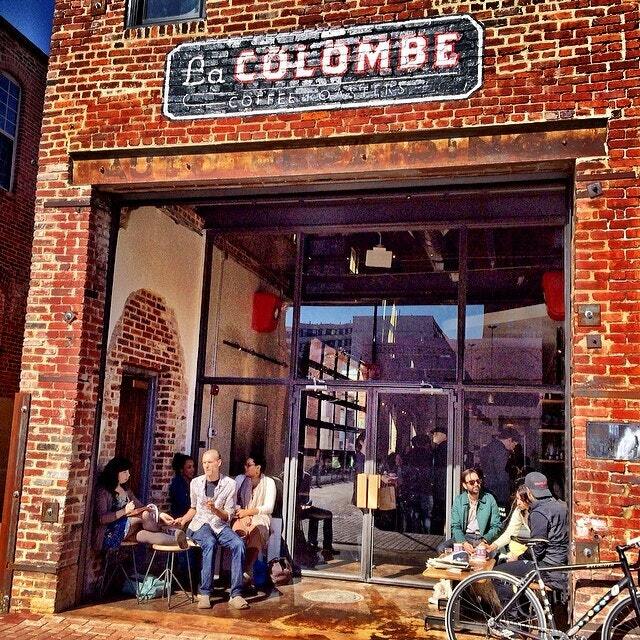 With a few different locations in the D.C. area, La Colombe is a great option for any Lex. Walking in, the aroma of freshly-brewed coffee wakes you up immediately. Fans of cold brew will especially be pleased with this coffee joint. Don’t forget to try their baked goods, as they are also wonderful! Want to brush up on your French, Spanish, Italian, English, Mandarin, … beforehand? Or are you ready for a new challenge? Here’s to checking out more great D.C. staples! Enjoy!